Occupy the kids these winter school holidays at Harbour Town Melbourne's giant life size LEGO City Play Zone, it's FREE and lots of fun! Kate and her little LEGO fans are busy these holidays around Melbourne but they were more than happy to drop into Harbour Town Melbourne this morning for the preview of Lego City Play Zone when they heard there was LEGO involved! 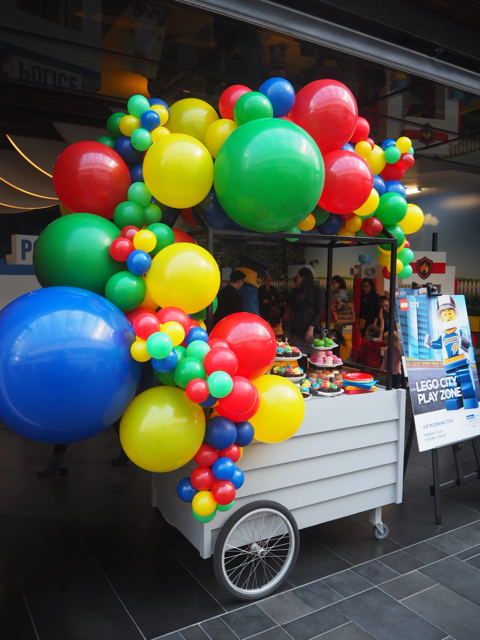 Make your way to Docklands everyday between 12pm and 4pm from Monday 3rd till Sunday 16th of July to experience LEGO City activities. Kids can enjoy the Free Build Zone where they can make whatever they choose at the Creative Build Station. They can test their building skills in a number of ways including building something for the Height Challenge. They can join a team and build a structure as high as possible! They can have their pic taken next to the LEGO Fire Station or LEGO Police Jail. Checkout some LEGO City models too that are now available in stores. Play some of the amazing LEGO City iPad games and watch the virtual LEGO City come alive before their eyes. They can also relax and watch a LEGO Friends movie too. 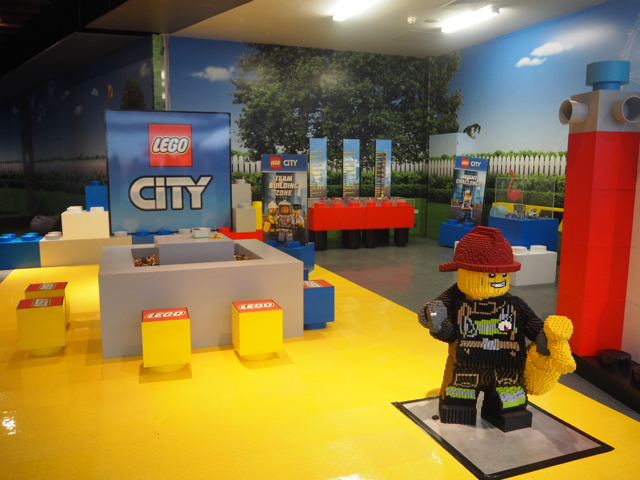 Look at some impressive LEGO statues and Meet & Greet the LEGO City Policeman (which Kate's little ones loved meeting)! 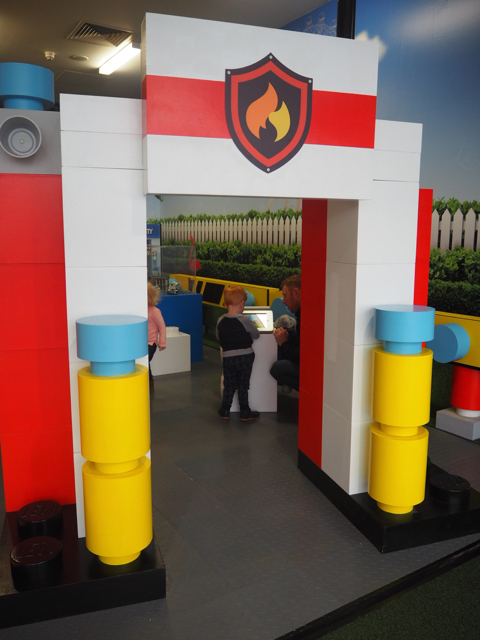 Kate's little LEGO builders loved LEGO City at Harbour Town Melbourne today so get your little active ones entertained these holidays for FREE! LEGO City is located the kids play area next to Le Cirque Café. Harbour Town Melbourne is located at 440 Docklands Drive in Docklands is easily accessible by car, bus, bike and part of the FREE Tram Zone and located 5 minutes from the CBD in Melbourne. Parking is $10 for up to 6 hours and you can shop & eat away in over 100 stores 7 days a week 10 am to 6 pm. For more information on Harbour Town Melbourne and their holiday program and activities, head to their website.